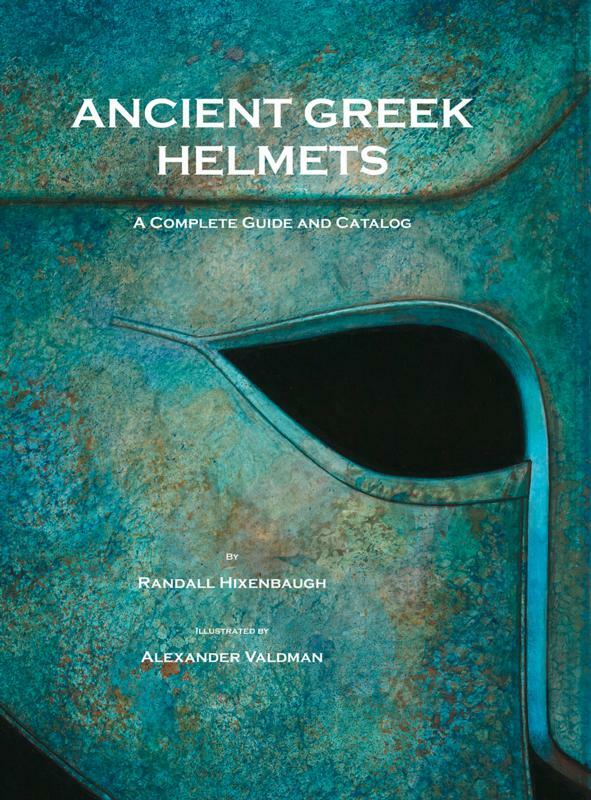 The most comprehensive study ever produced on the subject of ancient Greek armor, tracing the development of the ancient Greek helmet from the Bronze Age through the Hellenistic Period, cataloguing over 2100 ancient Greek helmets and both public and private collections, examining every aspect of the design, manufacture, use, and cultural relevance of the military helmet in ancient Greek culture. Over 700 helmets are depicted in large full color illustrations. Ancient Greek helmets are emblematic of the culture that created them at a time when entire nations were often obliterated by more powerful adversaries. This armor was the product of a culture that believed in free thought, free trade, and scientific inquiry unhindered by religious dogma. In their elegant and effective designs, we see the accumulation of these unique factors: individuality, industry, pursuit of excellence, and the desire to protect the lives and property of men that cherished these values. The author “holds a Master’s Degree in Classical Archaeology and has participated in a number of archaeological excavations of Roman and Punic sites in Tunisia.” I can’t afford $450 books, and I can’t endorse the second paragraph of the description at all (it tells us how 19th century freethinkers, Edwardian colonial officials, and Cold War propagandists wanted to be, not about how ancient cultures actually lived; it picks one culture to represent whatever virtues the speaker admires, then uses other cultures to represent the corresponding vices), but if this book piques your interest, you can learn more at Hixenbaugh’s website. Jeffrey Hildebrandt is very impressed with the author’s earlier work. I can’t afford it too. Must be one hell of a book as to justify the price… Hum, maybe interesting for the bib in Ibk? Unfortunately the library does not have much money either 😦 We have both volumes of Petros Dintsis’ Hellenistische Helme (Rome: Bretschneider, 1986) though.